Our latest Metropolitan Collection is rough, tough and unpolished. 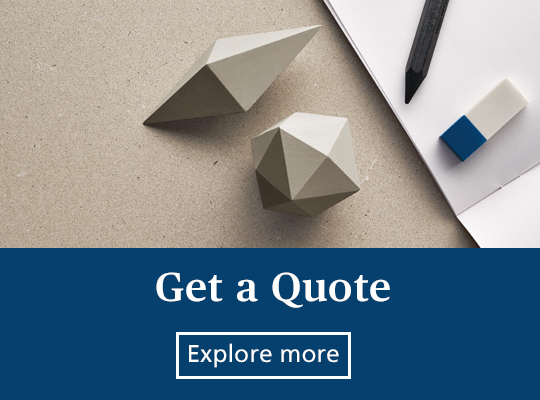 Bringing texture to the surface, the designs are embedded with depth and movement with a matt, non-glossy finish capturing the essence of concrete. These colours showcase subtle variations between slabs. We always recommend viewing full slabs at your nearest supplier prior to installation. 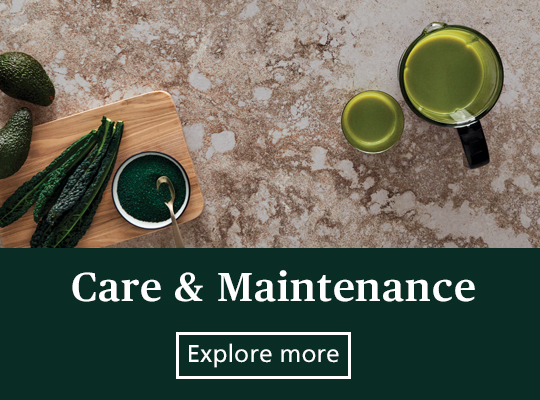 All Caesarstone surfaces are non-porous, heat & scratch resistant and do not require any sealing or waxing. Concrete-inspired surfaces require a little more daily maintenance but are just as durable as our polished surfaces. Remember to clean with a non-abrasive sponge & mild detergents. 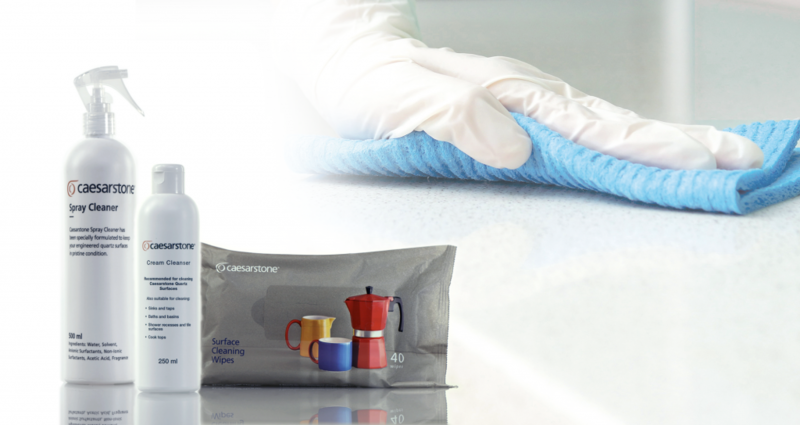 Caesarstone Spray Cleaner is great for everyday cleaning and any stubborn marks. 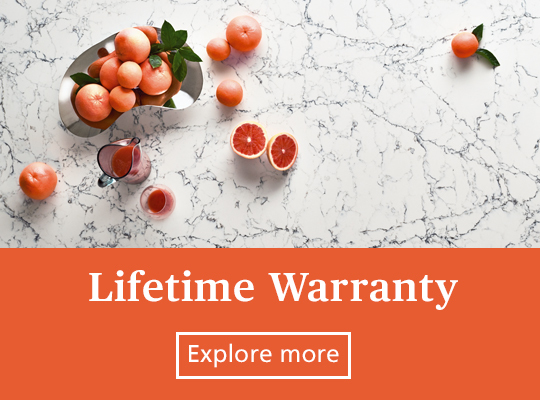 For over 30 years, Caesarstone has been inspiring the world’s best kitchen designs, pioneering with quartz and launching hundreds of successful new products. 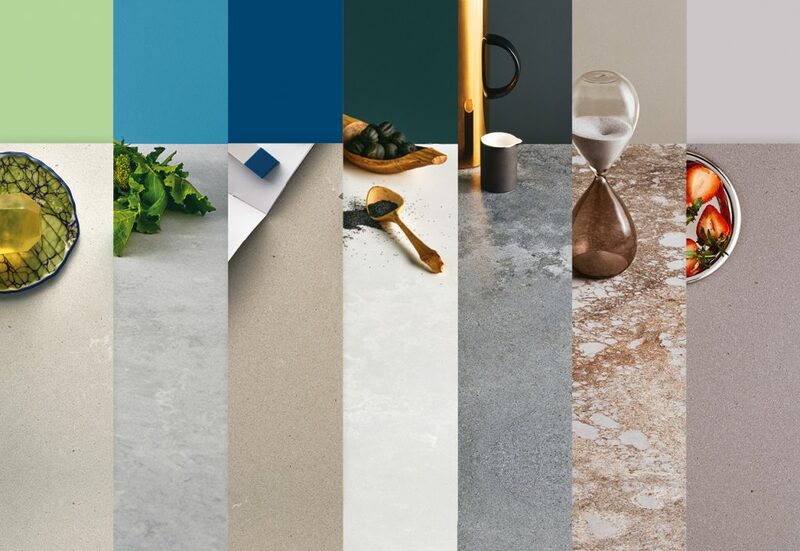 True to tradition, Caesarstone is proud to offer you The Metropolitan Collection. All colours are available from a Caesarstone Accredited Fabricator. Built with you, the consumer in mind, Caesarstone offers an ultra-modern design aesthetic without compromising on durability.